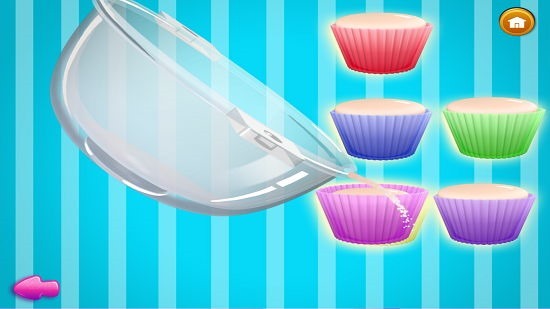 Cupcake Crazy Chef is a free game app for Windows 8 and 8.1 in which you have to create and bake your own cupcakes. You can then eat those cupcakes and overall the game makes for a very fun way to while away your time. 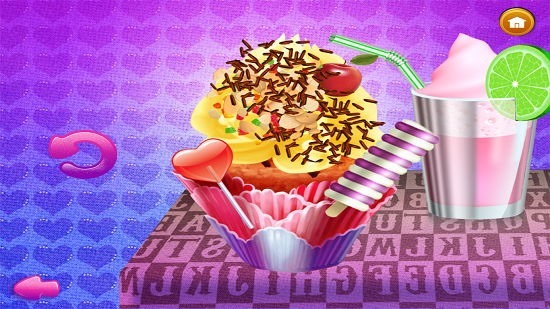 When you launch the game, you can choose to go to the cupcake creation page or go to the cupcake decoration page. When you have selected your choice, you will be taken to the appropriate gameplay screen. 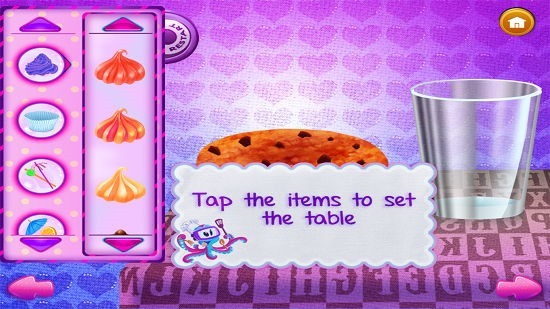 Cupcake Crazy Chef is available for free from the Windows App Store. When you launch the game on your device, you will be taken to the main menu of the game. Clicking on the Play button will allow you to choose from two types of gameplay modes. 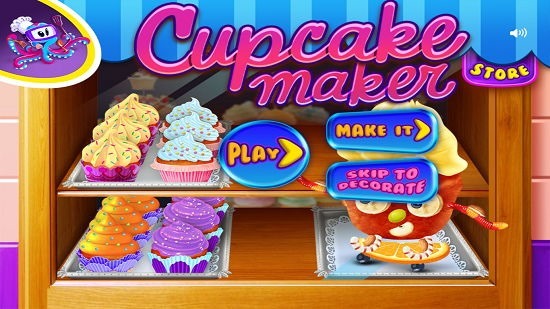 When you click on the Make It button, you will be taken to the gameplay screen which allows you to create cupcakes. This screen can be seen in the screenshot below. 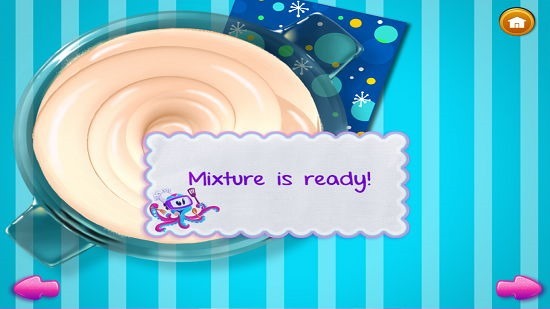 In the first screen, you can drag the ingredients from the right side of the screen onto the bowl in the left. You can then mix the ingredients. 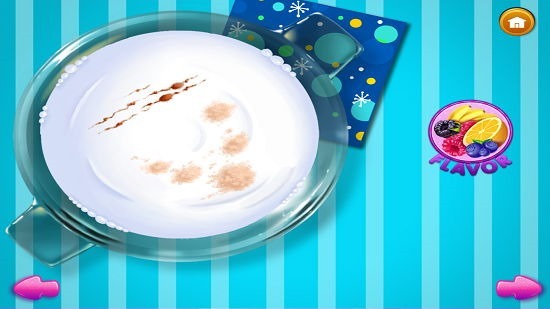 Once you are done with mixing the ingredients, you will be awarded with certain achievements. 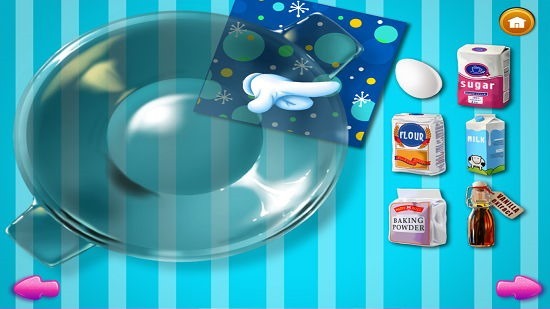 Now, you can pour this mixture into the cupcake bowls and then bake these inside ovens designed to do the process of baking. After baking the cupcakes, you will be able to decorate them as well. Once decorated you will be shown the finished cupcake on your screen along with the drink of your choice which you can select in the decoration process itself. 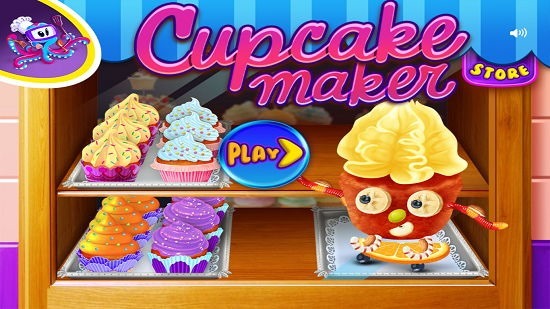 This concludes the main features of Cupcake Crazy Chef for Windows 8 and 8.1. Cupcake Crazy Chef is a great app which makes for a fun way to pass away your time on your device while having a lot of fun at the same time. The app is very lightweight and makes for a great download on any or all devices running Windows 8 and 8.1. The app is ad-free as well and hence makes for an uninterrupted playing experience on your device and being lightweight, even users with limited data packs can download it without much of a trouble in their minds!